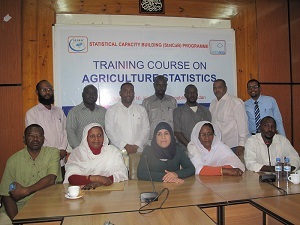 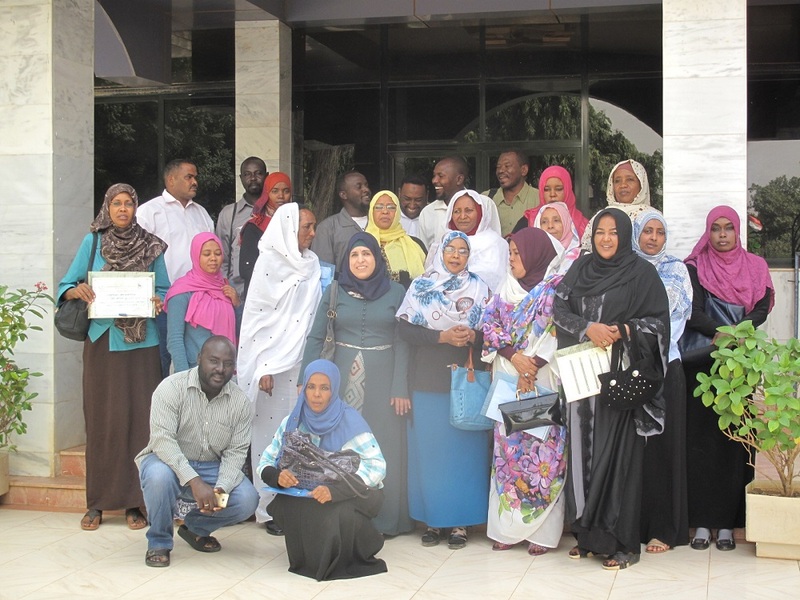 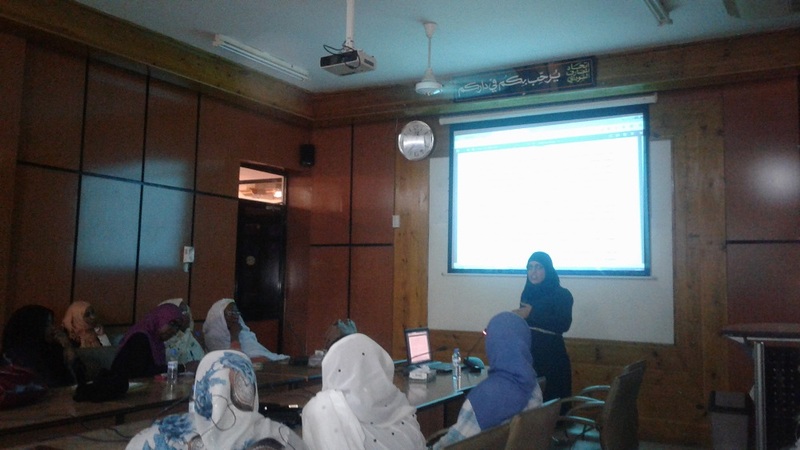 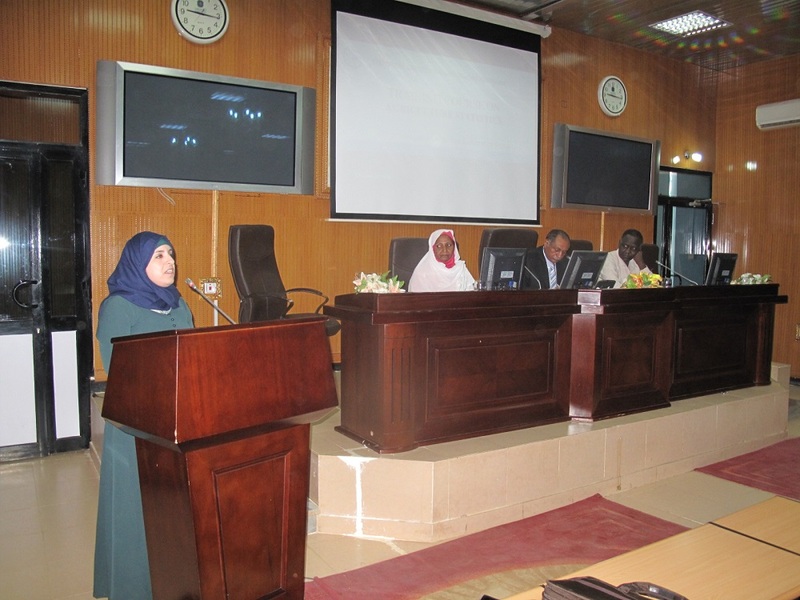 The Training Course was conducted by Ms. Shadia J. ABU ALZAIN, Director of Agricultural Statistics Department at the Palestinian Central Bureau of Statistics of Palestine with the participation of 30 officials of CBS of Sudan. 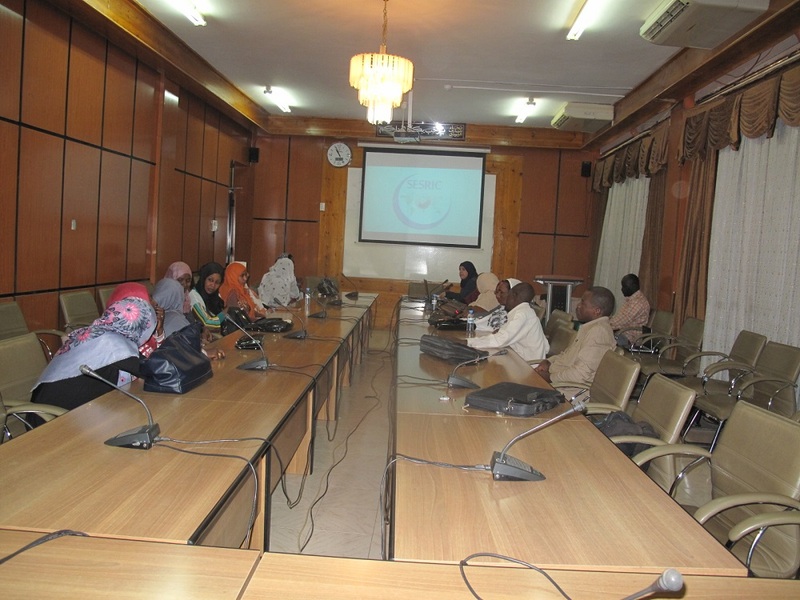 As defined in the Classification of Statistical Activities (CSA Rev. 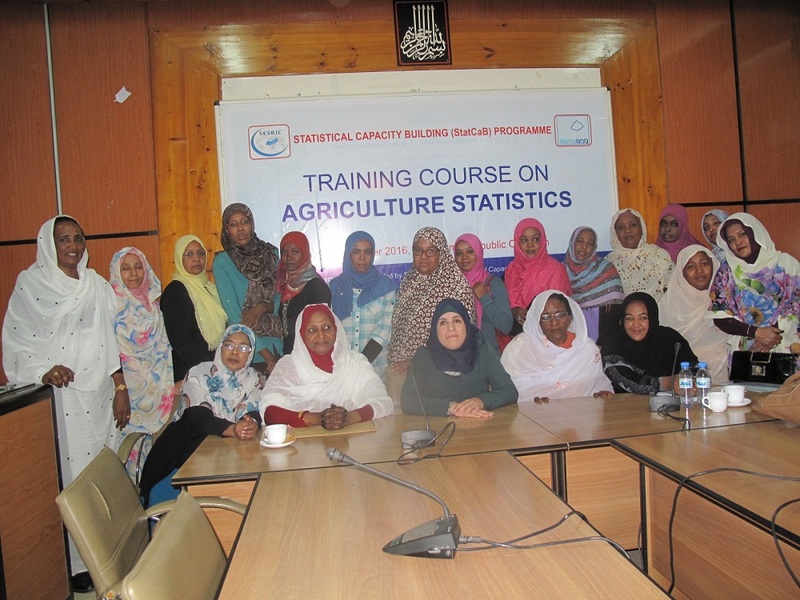 1 - October 2009; http://goo.gl/olg3Tz); Agriculture, forestry, fisheries – includes all agriculture, forestry and fishery related statistics, e.g. agricultural monetary statistics (agricultural economic accounts), agricultural structures (farm structure), trade in agricultural products, agricultural labour input, crop and animal production, agricultural commodities, agro-industry statistics (including food production and safety), organic farming and organic food, government expenditure for agriculture, fishing and forestry, products source and use tables, forest and forest product statistics, forest resource assessment and forest fire, trade in forest products, fisheries.